We love giving stuff away and we’ve just been handed tickets for the hottest shows in town as the 5 Seconds of Summer lads hit the UK for their sold out summer tour. We’re giving away a pair of tickets to each of their shows in Manchester (Tuesday 9th) & London (Friday 12th). We will pick 2 lucky winners at random who each will recieve a pair of tickets for themselves and 1 guest to attend the show. All you have to do to be in with a chance of winning this amazing prize is answer the simple question below and email your answer to onlineoffice@gbposters.com including your name and address for the tickets to be sent to and which show you would like to attend – LONDON or MANCHESTER. Q: Which city do the 5SOS boys come from? 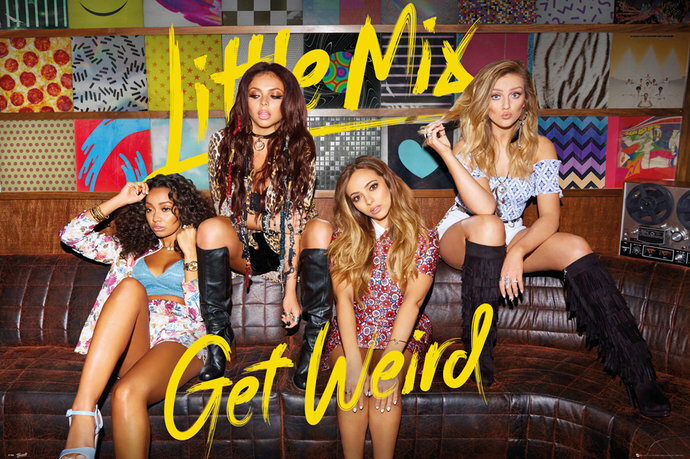 Win Signed Little Mix Posters!